There's no two ways about it, buying a sofa can be a difficult task - especially if you're not quite sure what you want. From types of sofa and the materials they're made of to ensuring you'll be able to get the finished product into the house, there is a lot to consider when it comes to selecting one of your home's most integral pieces of furniture. So this Ultimate Guide covers absolutely everything you need to know about buying a sofa – there's a lot to think about, but if it's not in here it's not worth knowing. Everybody of course – surely everyone needs a sofa at some point in their lives? Whether you're planning an expensive centrepiece for your dream home, or just looking for a place to park yourself in front of the TV, we've detailed everything you might need to know about sofas. So when it comes to making that investment, though it can be a complex choice, you're as comfortable as possible about making your decision. What's best for me? is probably the biggest question of them all. 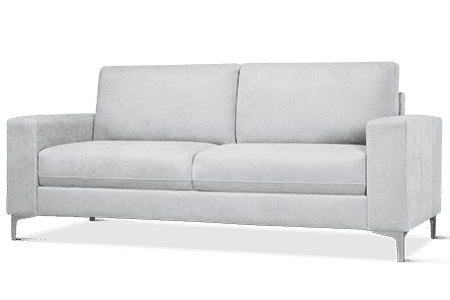 The kind of seating solution that's right for you can depend on any number of factors, so the easiest way to start is to offer you a list of questions that will help you decide what elements of a sofa or suite are most important to you. 1. Are there any pre-existing themes or colors that your new sofa has to fit in with, or will your sofa dictate how your refreshed room will eventually look? 2. What kind of use will the sofa likely be subjected to? 3. Do you suffer from back pain or any allergies? And finally of course, the price. 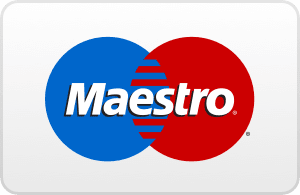 But in fact it's not so much about what you want to pay, as making sure you get what you pay for. Everybody has a budget, but whatever the price it's not always easy to see at first glance, or even first sit, whether your desired sofa is a great deal or a one season wonder. This is especially true if you're shopping online. 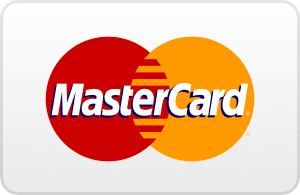 So remember whatever the price, knowledge is power – hence this guide. Use it to decide what you want, understand descriptions or ask the right questions. And if you're buying online, always remember to do your research on the retailer: check independent reviews, pay particular attention to delivery and customer service and always trust your instinct. As with any piece of furniture, sofas come in many different shapes and styles to suit your preferences - but, which combination is right for you? Here, you can get an idea of the size of different sofa types, as well as taking a look at the kind of pairings and combinations which work well together in a living room. 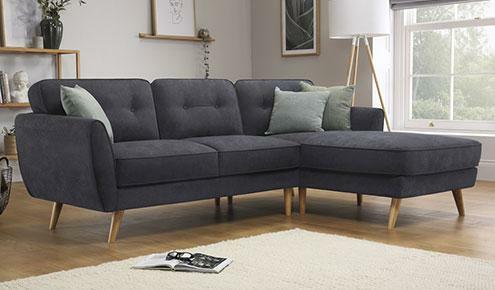 A popular choice for smaller properties, or as part of a larger suite, 2 seater sofas are ideal for providing the same level of comfort as a larger sofa on a smaller scale. 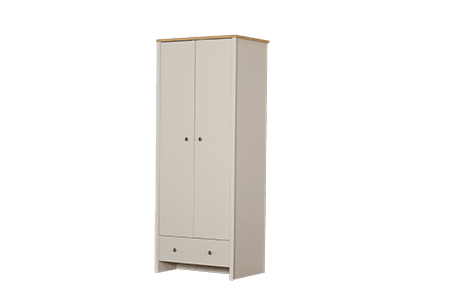 These can be purchased as stand-alone furniture pieces for a mix-and-match interior, or as mentioned above, comprise part of a suite - typically including a 3 seater sofa and armchair. 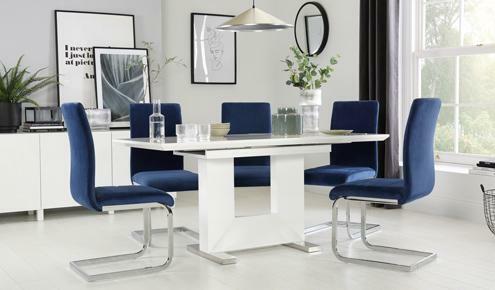 Pairing two 2 seaters in a room together gives the space a lovely, cosy yet surprisingly spacious feel. After all, it's the natural assumption that only larger spaces that can accommodate two sofas - which doesn't have to be the case when the sofas are smaller 2 seaters, as you can see here. This is the typical go-to when buying a sofa, and are often the main seating element within a living room, which can make them really quite interesting to style. 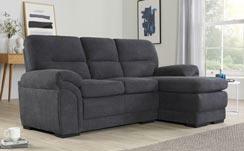 Most 3 seater sofas still make use of two large base cushions and a padded back (which can feature additional removable cushions, or a single padded non-removable part) and unsurprisingly offer enough seating space for three adults - though you will find that some styles are more generous with their sizing than others! The standard measurements say that a 3 seater should be around 84" (or just over two metres) wide, but this doesn't account for cushion plump or style variations. 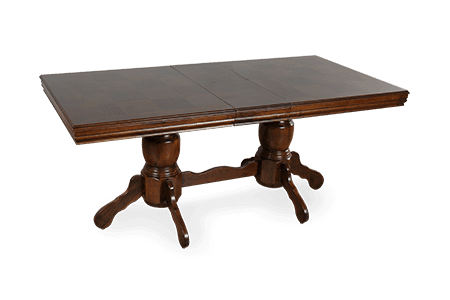 3 seaters can comprise the main element of a traditional suite, or they can be mixed-and-matched with commentary furniture. Corner sofas are the perfect fit if the room your looking to furnish has a space that you'd like a sofa to act as a divider for, or if the room has two blank walls that you're looking to make the most out of. In short, they can make the most of a smaller space, or enhance and divide larger spaces, and look great combined with two, three or in large rooms, even 4 seater sofas. 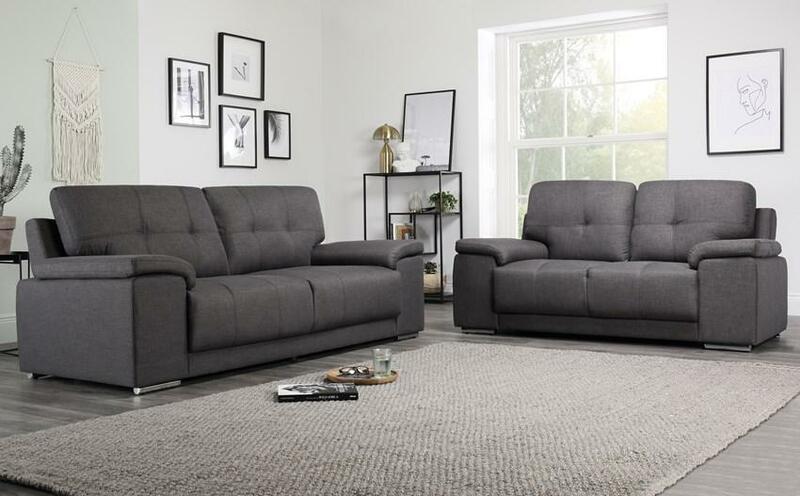 Coming in a variety of sizes (but usually no less than a 3 seater) and styles, corner sofas can also implement reclining functionality, sofa beds and - in some cases - even storage space. It's also worth noting that, like regular sofas, sizes of corner sofas are variable. If space is limited, consider one that includes a chaise lounge. Other than size, the main decision that will need to be made when it comes to choosing a corner sofa is whether you'd like a curved corner, or one that sits at a right angle. Armchairs can simply be an extra seat in the same style of the rest of your suite, or they can be brought into the room to complement or stylishly contrast with the other pieces of furniture - or even the style of the room as a whole. Seating just one person, an armchair can be static or implement a reclining mechanism, usually elevating the feet and gently lowering the upper body to provide a position that's comfortably in-between sitting and lying down. 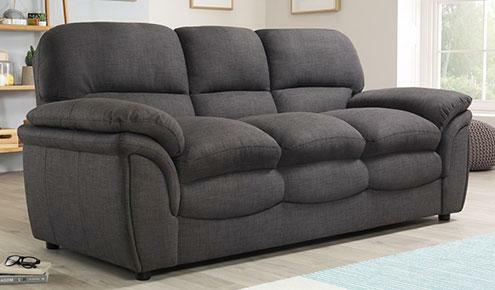 Smaller than a 2 seater but bigger than your typical armchair, loveseats or snugs (a more modern name for the loveseat) offer a cosy seating solution - whether you're trying to fit a smaller suite into a space, or you've got a gap by a bookshelf that's just crying out for an accompanying seat. These sofas are big enough for one to sit in with their legs up too, or for two that don't mind sitting close together. Reclining seating is a brilliant way of embracing the practicality of an armchair or sofa with the comfort of a more relaxed, lying down functionality by lowering the back of the seat and raising a footrest that appears from front-facing base of the chair. Typically, reclining seats can have three stances - regular seated position, footrest-raised with a slight back recline, and a full recline, where the body is supported just above a total lying down position. The footrest and upper recline functionality is easily found in both sofas and armchairs. It's also worth remembering the space in which you'll be putting a recliner sofa or chair. 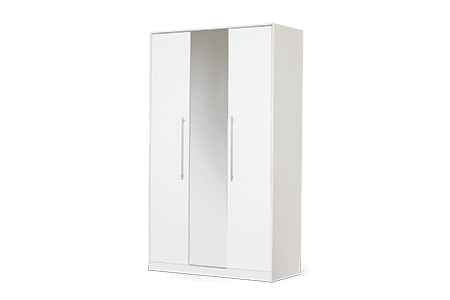 This element does changes the amount of floor space you have in a room while it's reclined, so measuring - which you can read more about below - becomes essential here. Recliner chairs are heavy. They're made with metal frames, which can make moving them difficult. As they're not easily shifted planning ahead is a must. 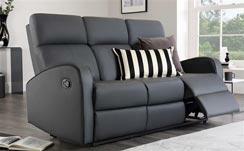 The recline can be operated by a manual button or lever, or by an electric function. You can also find electrical rise and recliner chairs, which lift and tilt forwards slightly on command - ideal for helping the user to transition between sitting and standing comfortably and with as little effort as possible. 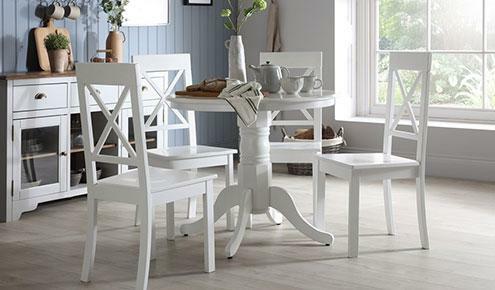 It's important to note that rocking chairs fit within this div too. Still favoured by new parents, the rocking chair is a proven sleep-inducing tactic that has benefits for babies, children and adults alike. 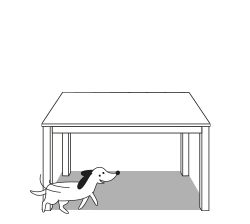 The rock is most commonly caused from placing the seat part of the chair onto two large curves which can be gently leveraged to create the required, gentle motion. In addition to electrically-powered reclining chairs, you can also find powered chairs to enhance the seating experience in other ways. Massage chairs are growing in popularity, and can provide the user with a kneading experience that's designed to relax the muscles. Some of these implement heat elements too for extra therapeutic benefit. You'll also find some mechanically enhanced armchairs that contain powered cool boxes within the arm rests, and speakers within the headrests. 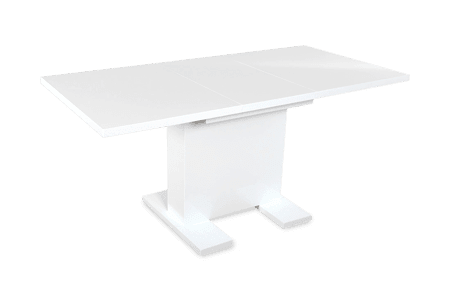 Some modern chairs are even designed specifically for video game players, combining a selection of these components with various controls and features to enhance the gameplay experience. 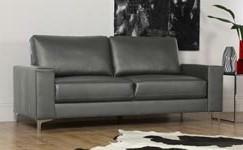 Selecting a sofa bed is one of the hardest decisions to make when it comes to purchasing a piece of furniture. 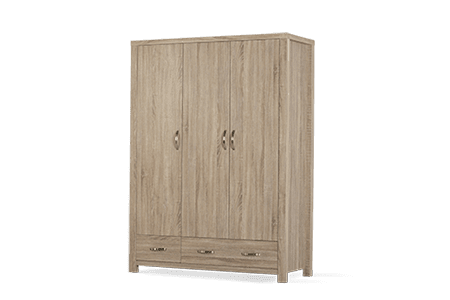 Not only do you have to find one that works well as both a comfortable bed and a functional sofa, you have to decide whether it's going to be an item that's kept in a spare room, or a piece that needs to fit into the existing aesthetic of your living room. What's more, there are several different kinds of mechanism to look out for. Two-fold sofa beds are the most common, where the cushions can be removed and a mattress and supports are pulled out from within the base of the sofa. Fold-away style sofa beds can be a cheaper option, where the mattress is a simple affair that folds away as the seat of the sofa when not in use - removing the metal or wooden supports, placing the mattress directly on the floor. Trundle sofa beds slide away from the base of the sofa on castors or wheels, and roll-out sofa beds are perhaps the simplest of them all, as the bed and it's frame live (flat) underneath an existing, permanent seat that doesn't move. 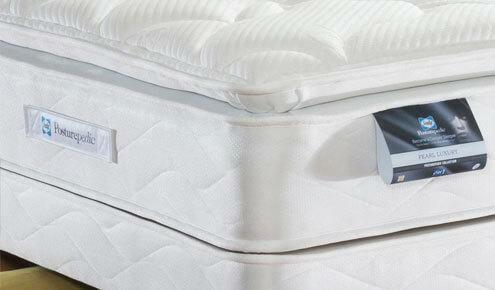 Mattresses on sofa beds vary widely between styles. 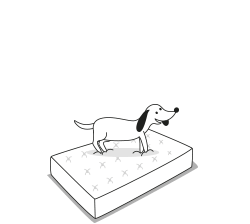 Thicker mattresses won't be able to fold away in the same way that lighter, thinner foam mattresses can - and this is something you need to take a look at in the specification of a product before purchasing. 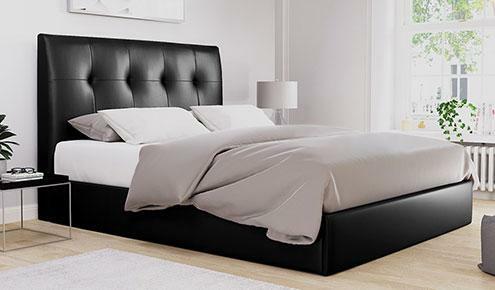 The typical thickness for a sofa bed mattress is relatively thin, around 12-16cm. So it's worth remembering that most sofa bed mattresses are not designed to be used every day. If you or a guest are likely to be sleeping on one for an extended amount of time, consider taking a look at a fold-away bed. 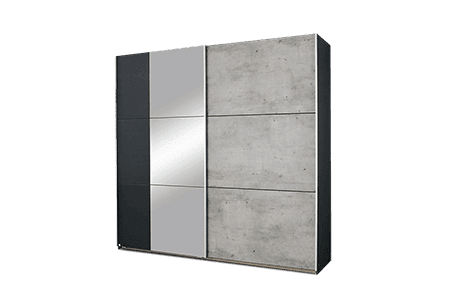 This will be able to support a proper mattress, and will generally be more comfortable for the sleeper as well as prevent unnecessary wear on your sofa bed mattress. The most common question when it comes to buying a sofa is: will it fit? Unfortunately, there's no easy answer to that from our end, but there are ways that you can answer your own question. More specifically, by measuring in the right way. The first element of ensuring your sofa will fit is to compare the measurements of the sofa with the space you have to fill. If you're intending to fit a sofa along a wall, it makes sense to ensure that wall is long enough to accommodate the furniture before you begin to assess how you will get it into the home. If it's going to be a very tight gap, consider that you could damage the sides and back of the sofa if it's squeezed into a space that's just a little bit too small. At this stage you must also remember that any sofa with a recline functionality will need to be placed a certain distance from the wall to facilitate that recline. It's also worth considering here the practicality of your sofa placement. Are you going to be able to clean under and around the sofa, and is it in a place that obstructs the rest of the room? 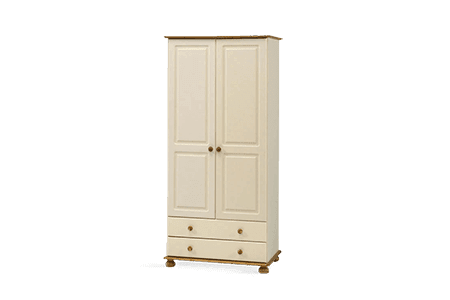 Once you've ensured the furniture will physically fit where you require it, it's important to consider how you can get the piece into the home. Will it fit through the doorframes? Are there any obstacles like stair bannisters to consider? Is there enough room to manoeuvre both a sofa and the bodies carrying it? As discussed in our dedicated Will It Fit? guide, the most common problems during delivery involve narrow door frames, awkwardly located staircases and right-angle turns inside the property. To assess whether that'll be an issue, look out for the minimum access width on the product description of your sofa - this should be supplied before you buy. This will indicate how wide the hallways and entrances need to be - an element that needs extra consideration when anything bigger than a 2 seater sofa is involved. (Worth noting that corner sofas usually arrive, or can be split into several pieces, but the length of the item should still be assessed). Next you need to assess the length of the item you're intending on bringing into the home. If there are any right-angles or obstacles that need to be negotiated, you need to ensure that the sofa can be carried on its end, vertically, and still has height clearance. For flat complexes, the ideal solution would be if the building has a service area. 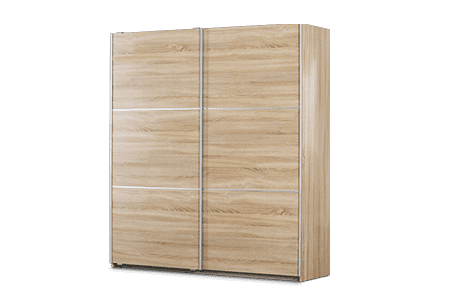 Failing that, assess whether your lift can fit the furniture in (both in size and weight) or measure the corridors and stairwells in the same way you could your home. 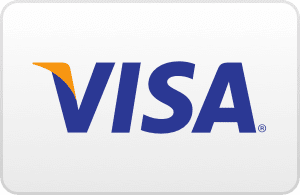 If in any doubt, be sure to call the supplier before ordering. When booking the delivery of your sofa, it's essential that you familiarise yourself with the logistics of the process. Find out who will be delivering the sofa, and whether they'll carry it to your door, or if there are any restrictions that might make them falter. (This could include only carrying the sofa for a certain distance or amount of time, and dealing with obstructions like stairs.) If the sofa can't be delivered to its spot, you need to recruit some strong family and friends that can help you! 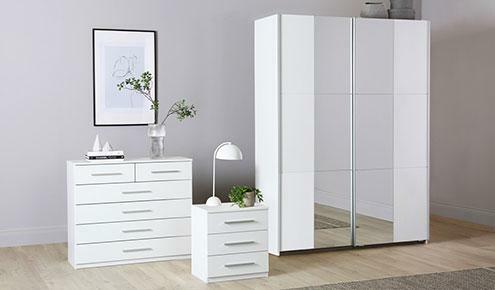 Clearing the room for the delivery can help save time when your furniture does arrive. Ensure coats, children's toys and pets are all out of the way ahead of time to help a speedy delivery. It's also worth understanding the kind of packaging it's likely to be delivered in. Some delivery companies offer to take all the packaging with them, but generally, you need to ensure you can dispose of the packaging appropriately yourself. 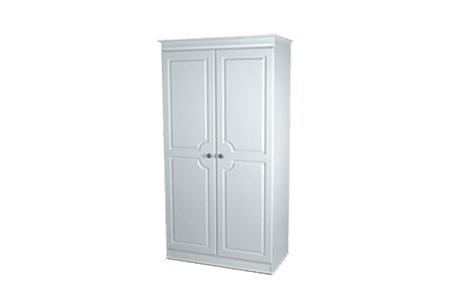 For information on Furniture Choice deliveries, please take a look here. Though some industry standards do exist, it's important to remember that each manufacturer and retailer has their own standard dimensions that they adhere to, and even then, varying styles mean that sizes will differ from one sofa to the next. The depth of a sofa can vary anywhere between 75cm to over 1m (with deeper sofas understood as being more comfortable) and the length can be anything from under 2m to over 3m. Obviously, the more people the sofa can seat, the bigger it will be. 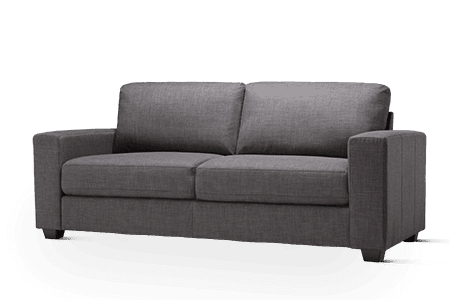 Do pay attention to the sizes to ensure the sofa fits where you want to, and compare the size to other sofa product descriptions too - this can help give you an idea of how the sofa fits into the rest of the market in terms of size, as well as ensuring that it is actually around the size that you want. You should also ensure that the sofa depth is around the comfortable 90cm mark. 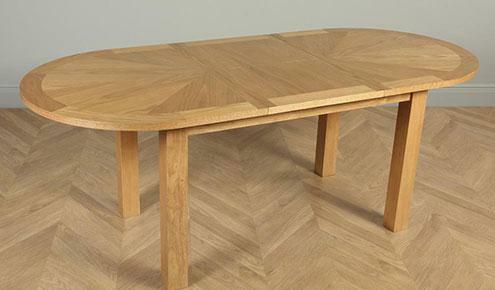 Many consider this is the optimum depth to allow sitting normally, or curling up with your feet under you. In the case of arm chairs, sofa beds, reclining chairs and corner sofas, it's essential that you look at the individual product descriptions for accurate sizes. 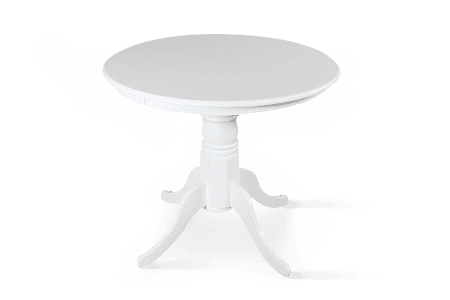 In cases where the item changes shape (recliners and sofa beds, for example) be sure to get measurements for the piece in both/all states. Posture is an important thing to consider when it comes to selecting a sofa. 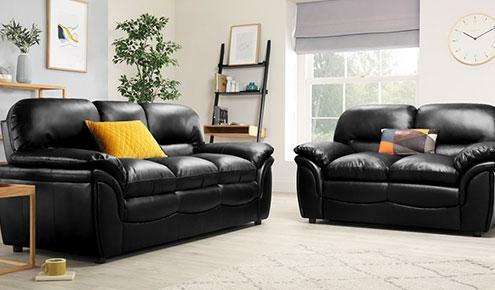 Are you on the hunt for something on which you can curl up, or do you need a sofa that can offer you lower or upper back support? 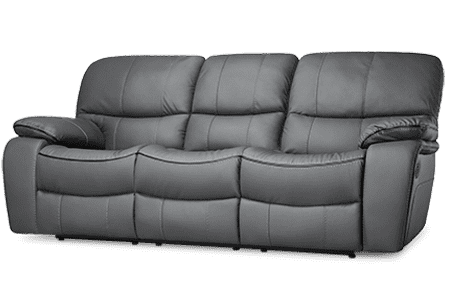 For any kind of back support, you need to ensure that the sofa has a reasonably high back, and ideally, has cushions designed to support your muscles and spine in its natural seated position. 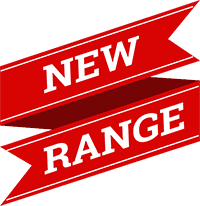 Most sofa backs are between 75cm and 1m tall, which should provide enough height for most - but be sure to look at the style of the cushions if lumbar or upper back support is a main selling feature for you. 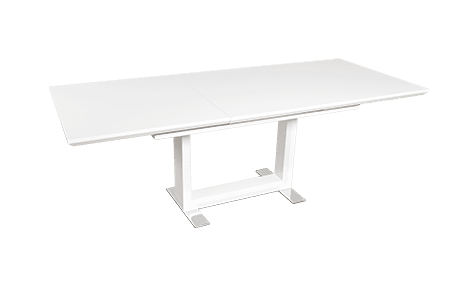 Some manufacturers offer dedicated orthopaedic seating, but most typical users will find the supplied cushions more than enough for their comfort levels! You might find that some sofas have an angled back or seat. This is to encourage ergonomic comfort, and to reduce pressure on your back. A seat with an angled back that positions your shoulders further back than your hips helps take some of the weight off of your upper body and back, whereas an angled seat that tips forward can help reduce the amount of tension put on your muscles when both sitting, and during the transition to standing. The ideal sitting position "is with a 110-degree angle between your legs and spine, with your bottom pushed well into the back of the seat and your back, legs and bottom in contact with the chair," writes The Guardian. Though of course it's important to select a sofa that fits in with the aesthetics of your home, it's arguably of more importance that you take into account the materials it's made of when you make your purchase. The better the materials, the longer the sofa should last you - it's as simple as that. Typical sofas are constructed from various kinds of timber - unless you've opted for a metal-framed sofa bed. Kiln-dried hardwoods like maple, pine, oak and birch are frequently cited as the sturdiest of sofa frames, and are considered to be the best for sofa-making by many manufacturers - but unsurprisingly this comes at a cost. Other options for frame materials include engineered woods like plywood. 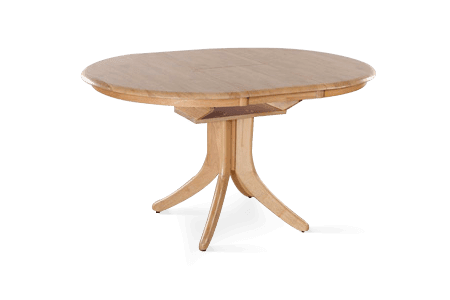 Plywood comprises a number of very thick slices of wood that have been glued together, and put under a large amount of pressure, and as this technique has developed over the years, many manufacturers now feel that high-quality plywood can be just as good as traditional kiln-dried hardwoods. 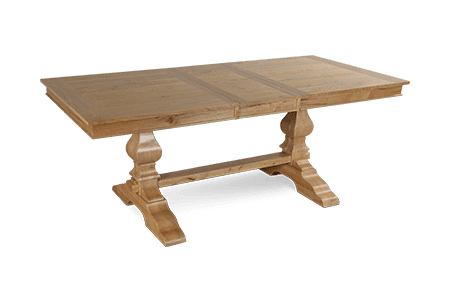 As with anything made from wood, always check to see if the wood used is from a sustainable source, and has been treated for insects and moisture. When it comes to the joinery within the sofa frame, there are a couple of things to keep an eye out for. Screws, glues, brackets and dowels are all signs that the frame itself has been constructed properly. It's not easy to see how a sofa has been constructed, so if you're in doubt, the best thing to do is to quiz the retailer on the manufacturing process. 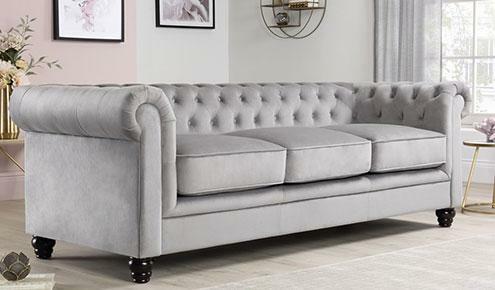 Ensure the seller can tell you what's inside the sofa, and the levels of quality control the sofa will have gone through before arriving in store. The upholstery of a sofa is what gives it the finished look. From built-in padding to the inclusion of fabrics or leathers, ensuring the upholstery of a sofa is up to scratch is of vital importance. The first thing to examine is the stitching. Many styles will make use of an invisible stitch so as to give a neater finish. Professionals will use a sewing machine to create a strong join between the cuts of fabric, and will typically finish off with a strong slip ladder stitch. Ensure that any joins are straight, the fabric is close fitting to the frame (but not drawn over it too tightly) and be wary of the use of staples. 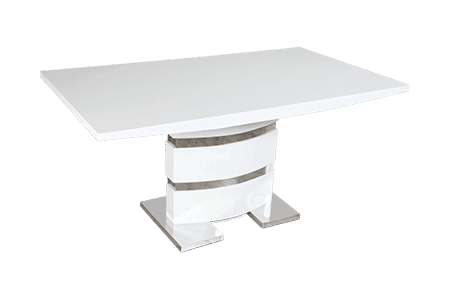 While these can provide a strong finish, the use of staples in upholstery tends to be favored by those willing to give reupholstering a piece of furniture themselves - not the work of true professionals. Fabric sofas are brilliant for those that crave a little individuality in their living space thanks to the incredibly wide amount of patterns, colours and styles you can find in many different kinds of material. Not only that, but the threads used, the weaves and the patterns all vary, meaning that there are many different options to select from. From chenille to wool or linen blends and trusty cotton, fabric sofas are definitely not a one-size-fits-all situation. 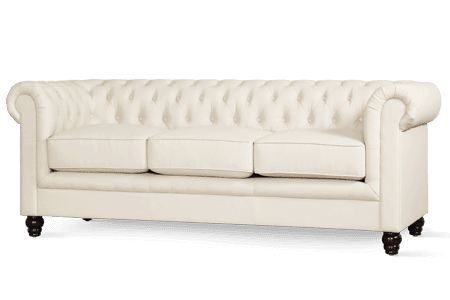 As such, it's vital that you don't get carried away in the cosmetic elements of a sofa, and instead think about the durability of the fabric, and what you need your sofa to be able to withstand. Make sure it's thick, so that wear and tear has less of an effect, and try and opt for colours that will likely wash better - paler tones are less noticeable as they fade. 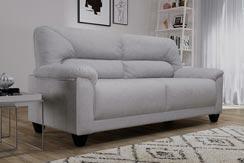 You could also consider a microfiber upholstered sofa. Taking the appearance of a coloured suede, microfiber looks authentic, but makes cleaning up much easier - ideal for stylish families. 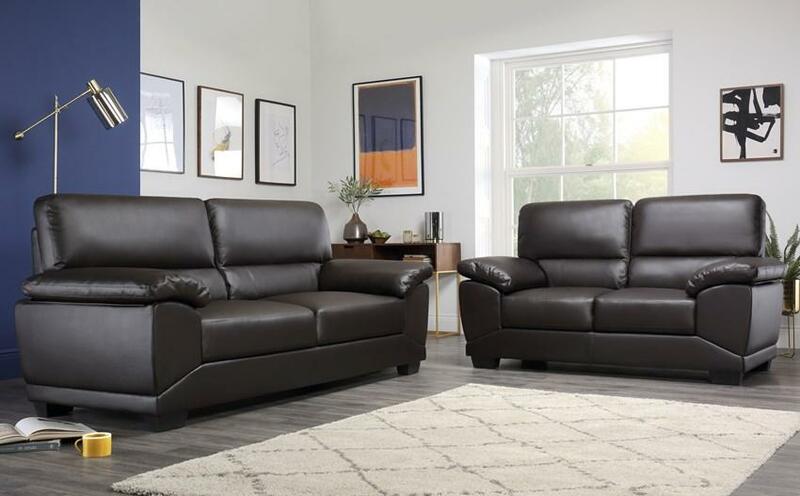 In short, there are a vast amount of leather types that you could opt to find a sofa in, but most are easily divided into three categories: aniline leather, pigmented leather and semi-aniline leather. Aniline leather is the most natural-looking leather, but is less protected and less resistant to stains. It is the purest kind of leather, and you'll find that no pigments are used in the tanning process - this means you'll be able to really see the true character of the leather. As well as giving a more natural look, aniline leather is also hard-wearing. Only the best hides are used to produce this leather, which is why this unprotected material can be costly. Pigmented (or, protected) leather has a polymer coating which increases durability, but reduces the authentic leather appearance. Semi-aniline lives in between those two categories. It's worth nothing, too, that all leathers naturally have defects - that is part of the charm of the material. No two leathers are ever the same, and the best leather (which comes from the top of the animal) will typically be home to the most defects. Environmental factors have an impact on the appearance of the material, taking elements like cleanliness, insect effects and habitat safety into account - these can all leave marks upon the leather. However, these are often removed during leather correction processes. Here, the leather can be pigmented, bleached, dyed, embossed or given colour additives to create the perfect tone. These complex processes are why leather sofas are more costly than their fabric counterparts, but the finished piece is far more durable. It's worth remembering that all leather sofa types have their own benefits. Nothing is ever entirely stain resistant, but you're more likely able to wipe spills off of a bonded leather sofa than an aniline one. Whereas if you have pets, aniline is a great option as it'll be more resistant to scratches! In short, it's essential to select a sofa that best fits into your lifestyle to ensure longevity. 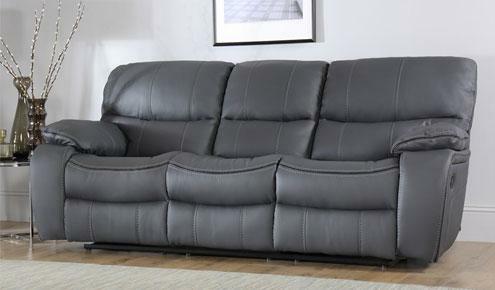 A cost-effective way of bringing leather furniture into the home is by making the most of split leather sofas. Found more so on the back and sides of a sofa, split leather makes use of too-thick hides that are cut in half. The top half is called grain, and the bottom half becomes suede or split leather. In split leather sofas, the cheaper leather cut is embossed with a leather grain and used where wear and tear isn't most likely to occur. 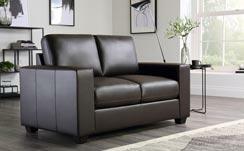 Bonded leather could also provide that sought-after leather look for less money. Though you shouldn't think of bonded leather as a fake leather, it is still manufactured, while real leather is not. Bonded leather takes the scraps and literally bonds them together with a glue. The finished product is still very durable, but can cost a fraction of what a real leather equivalent would. Bonded leather is also environmentally friendly, as it makes use of materials that would otherwise go to waste. A type of vinyl, PU sofas comprise a plastic resin that's made to imitate leather. 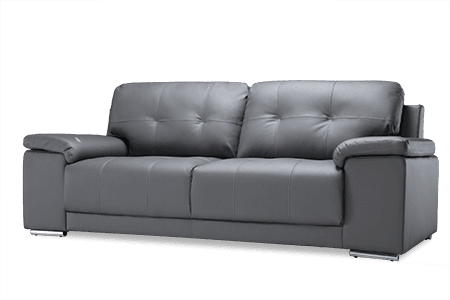 Though these fake leather (or match) sofas are easy to clean and more affordable than real leather, they aren't as durable. 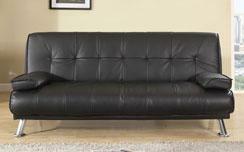 However, if you are looking to bring a leather-look into your home of a budget, a PU sofa could be a valid option. 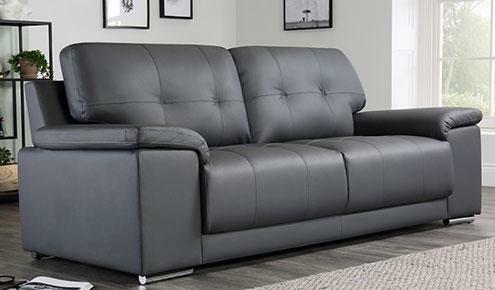 Whether you've opted for a microfiber sofa or a PVC (PU) leather look sofa, these materials all comprise polyester. Not only does polyester stand up well to day-to-day use, it's also less likely to be damaged by the sun and better holds its shape. Microfiber sofas are entirely made from polyester, whereas others make use of polyester as part of their structure - but to whatever degree it's used, the fibres within it are designed to provide the fabric with extra resilience and durability. Whether they're the large variety that sit against the base of the sofa or the scatter cushions that attractively adorn the seat, cushions are integral to the overall comfort and appearance of a sofa. Some sofas - such as ones with fixed backs - won't make use of loose cushions in the same way that a scatter-back or cushion-back will. 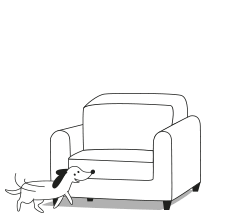 In this case, the product description of the sofa should indicate the kind of filling used, and whether the feel is soft, medium or hard. In the sofas that do make integral use of cushions, it's important to learn the composition and the density of the cushion to understand the kind of comfort you'll be buying. 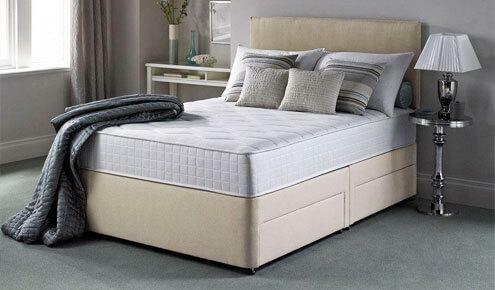 Most will be labelled soft, medium or hard, in a similar way to a mattress. Feather fillings are much less frequent these days, as new advances in sofa fillings are more cost effective and manageable. Feather-filled cushions do require attention every day, and have a similar look to fibre-filled sofas. Traditionally, feathers, horse hair, coconut fibre and duck down have all been used, but these fillings are now rarely seen on the market. Foam is frequently used by manufacturers as it is more supportive, and offers a tailored look when finished. High-resilience foam is ideal, as this will compact (and subsequently lose volume) much slower than standard foam. However, this can be prevented to a certain degree with frequent turns of the foam-filled cushions. Natural latex foam is another cushion filling - but due to its lack of fire-retardant properties, it has become less popular. Fibre fillings are great if you want a sofa that looks altogether softer and cosier. With these kind of cushions, they easily shape to your body shape, but can also be quickly plumped up if you're looking to make the house smart again! Pocket sprung cushions is for seating that literally does bounce back any time you stand up from sitting. Though more commonly found in mattresses - pocket sprung cushions are making a more frequent appearance on sofas. The springs within these cushions are all individual, making it a viable option for larger sofas as well as smaller ones, and can be medium or firm depending on how tightly wound the springs are. In order to get the most life out of your sofa, dedicate a little time and effort to helping it stay its best and you'll be sitting pretty for years to come. With fabric sofas, many styles come with removable covers that, following the specific washing instructions, can be laundered - ideal if you've got children, pets or expect to have to deal with a bit of mess. You'll also be able to use some spot cleaners in the same way as you would a carpet, though be sure to check the instructions on the individual product before use. If in doubt, stick with the old favourite of baby wipes. These are gentle enough to not cause any damage, won't over saturate the fabric with liquid and can still help remove a stain or mark. White wine vinegar is also favoured with cleaning sites, but this comes with a risk of getting the fabric - and the filling - too wet, and will also need plenty of fresh air in order to deodorise as the vinegar dries. Aside from stains and general wear and tear, the best way to preserve the fabric upholstery on your sofa is to avoid sitting on the arms of the sofa, and regularly turn the cushions so that it ages consistently. When it comes to cleaning leather sofas, it's important that you only use products that are specifically designed for that use. Using other household cleaning products could damage your leather over time, as could scrubbing marks on the leather. Frequent cleans are important when it comes to leather though. Leather wipes are perfect for cleaning up everyday messes, but as with anything, be sure to check the packet before use just in case they aren't designed for the kind of leather your sofa is made of. It's also worth noting that you should not use leather wipes on bonded leather. Leather care kits are also worth investing in for the times when you want to give the sofa a deeper clean - find more information about cleaning leather sofas on our dedicated guide. 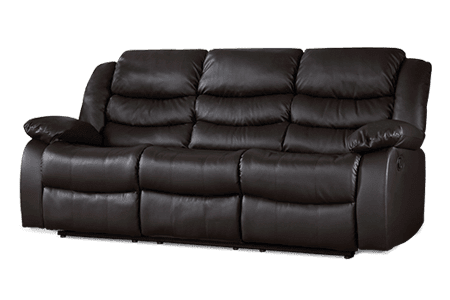 Cleaning fake leather (often called PVC or PU) is slightly less particular than real leather, but the main principle is the same - you can't use any abrasive chemicals or you will permanently mark your sofa. Warm soapy water should be enough to remove most stains, and you should not use leather wipes on bonded leather. Be sure to thoroughly dry your sofa after cleaning to avoid water marks. Like most fabric sofas, most cushion cases are removable. This means that, following the manufacturer's instructions, you can machine wash these - they'll be looking as good as new in no time at all! If the cases aren't removable, gently rub at any stains with warm soapy water, taking care to not over-saturate the cushions, or approach with carpet cleaners and give it a good scrub! 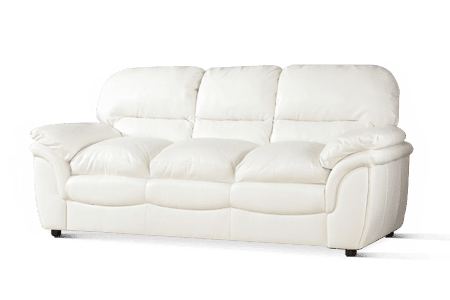 If your sofa fabric is worn out, but the internal parts of the sofa are intact and still good for use, you could consider getting your sofa reupholstered. 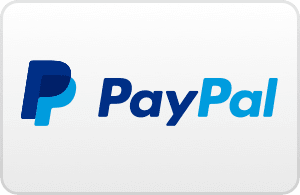 Many opt to pay a dedicated service to do this tricky job for them, but there are many methods and DIY tutorials if you're happy to give it a go yourself. Martha Stewart and Pinterest are both home to some great tips, written guides and videos. Along with the fabric, you could also try repairing springs and replacing cushions yourself, too. When you start to notice one or more of these problems, it might be time to invest in a new sofa to keep your room looking as fresh and as tidy as possible, as well as ensuring you're getting the most comfort from the time spent on your sofa possible. 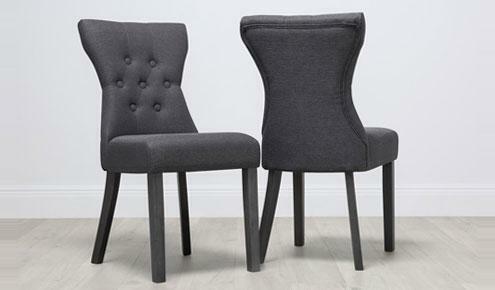 In the case of armchairs, if you've more than one but notice that one gets much more frequent use than the other, then don't be afraid to swap them around! This ensures the wear is even across the pair, and means they'll look fresher for longer. When you do decide to update your furniture, it's important that you dispose of your old pieces appropriately. If they're still serviceable, consider donating the sofa to a dedicated up-cycling charity. If it's entirely out of use, you could arrange a pick-up from your local council for a small fee, or take it to your local recycling centre yourself. Take a look at which services are available nearest you by using our recycling tool.